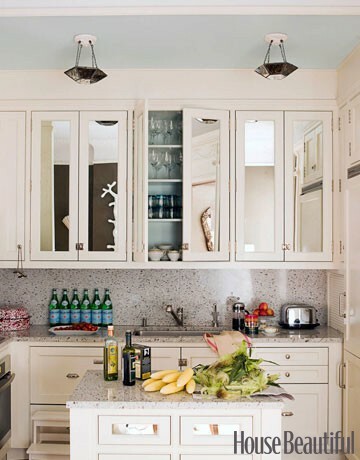 LUCY WILLIAMS INTERIOR DESIGN BLOG: KITCHEN IDEAS:REMODELING ON THE BRAIN! 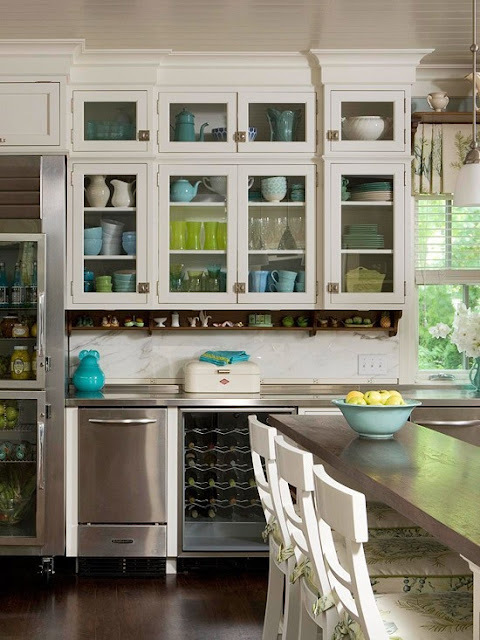 KITCHEN IDEAS:REMODELING ON THE BRAIN! 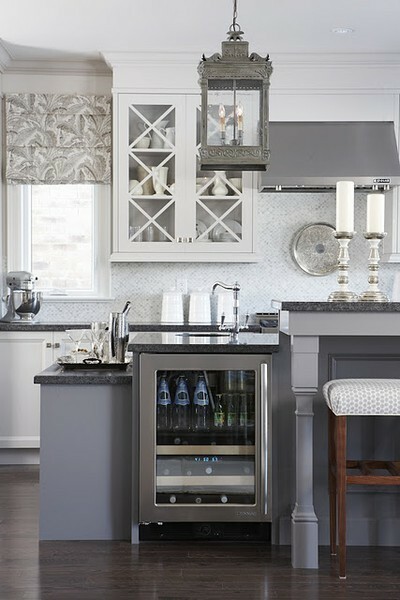 I'VE HAD SEVERAL KITCHEN INQUIRIES LATELY SO I HAVE BEEN OBSESSING ABOUT THE LATEST AND GREATEST DESIGNS OUT THERE! THESE FANTASTIC KITCHENS HAVE REALLY INSPIRED ME! 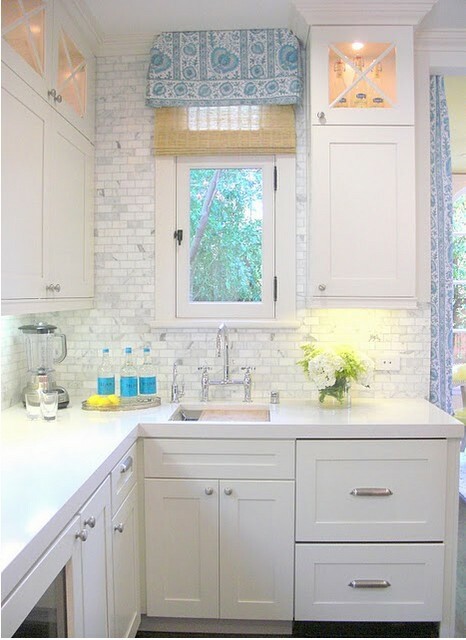 we just did our kitchen....it is quite the showplace now and my cooking has improved too! you should post some pics!! 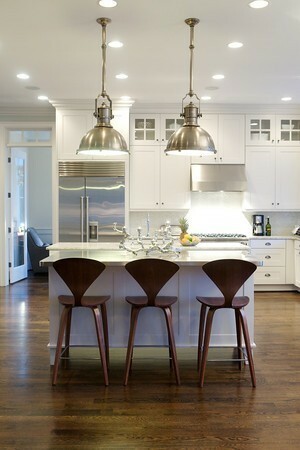 Before installation of artificial lighting in your kitchen, moves on his kitchen floor and identify the main areas that require adequate lighting. 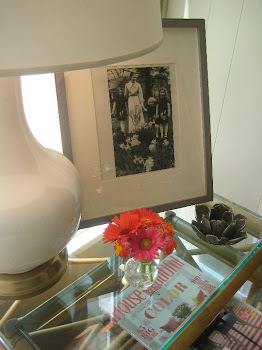 PORCH SPACE: FINE TUNING FOR SPRING ENTERTAINING!